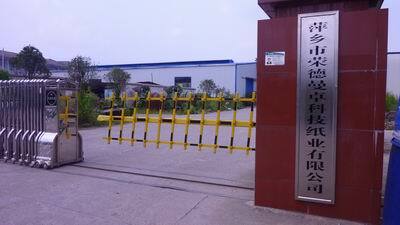 RDM paper, a famous paper making and converting factory in China, who specialize in high quality carbonless paper and thermal paper. 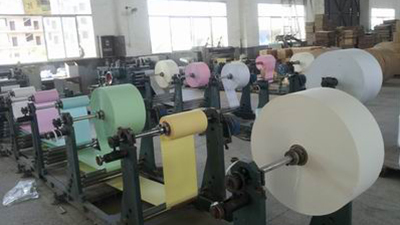 We are producing blue image and black image carbonless paper, and can deliver both reels and sheets to our clients; Our quality is excellent, image fast and clear, colors of paper are fresh. 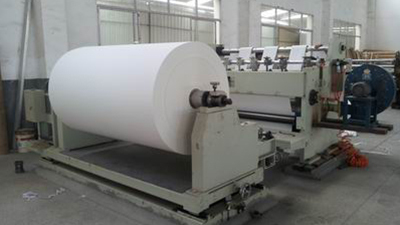 Regarding to thermal paper, we mainly produce non top-coated thermal paper, for POS machines, ATM machines and Fax machines; And we can also provide BPA-free thermal paper and even blue image thermal paper. As we pay much attention to the image and image stability time, our thermal paper image is clear, and image stability time can guarantee for 5 years; Also, it is suitable for making printing artworks on both coated side and back side. 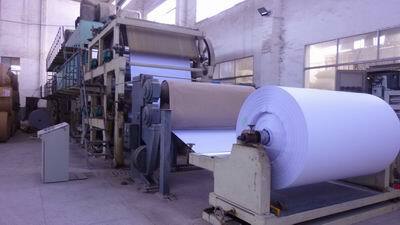 And we can provide the converted products too, such as plain or pre-printed carbonless paper rolls, thermal paper rolls, computer continuous forms and etc.